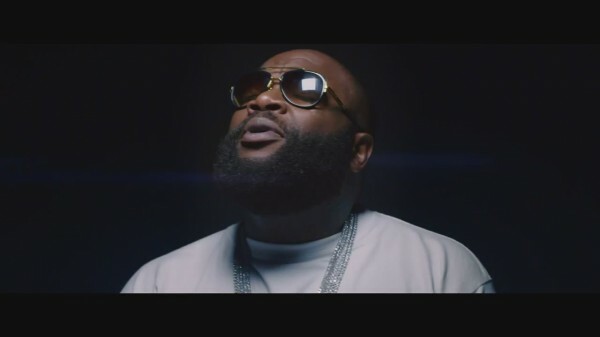 Following the release of his sixth album back in March, Rick Ross has been building on the project with videos and special guest features for the likes of French Montana, Puff Daddy, Meek Mill and DJ Khaled. Today he returns for the extended video for “Thug Cry” alongside Lil Wayne, which includes an appearance from Wood Harris within the footage for the popular J.U.S.T.I.C.E. League-produced track. The deluxe version of Mastermind is available to purchase on iTunes.